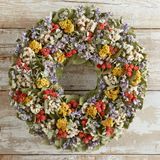 Jefferson's interest in flowers began at least by the age of 23, when he started keeping his Garden Book. 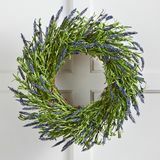 One-quarter of the almost 110 kinds of flowers cultivated at Monticello were indigenous to North America, and the gardens contained many colorful exotics and flowers of curiosity. 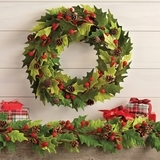 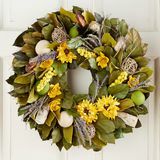 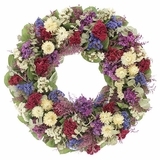 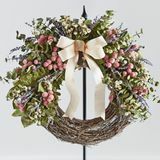 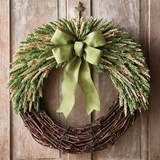 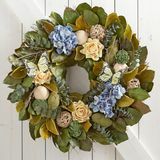 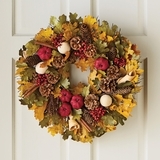 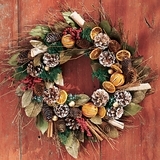 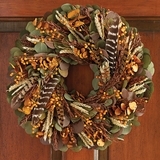 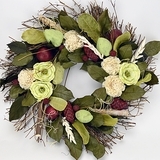 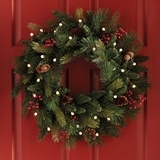 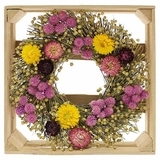 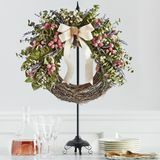 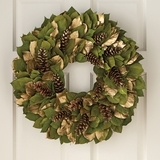 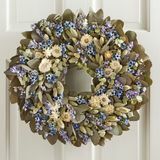 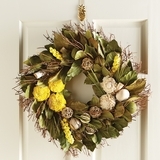 Bring the beauty of flowers and nature into your home with our collection of floral wreaths. 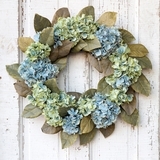 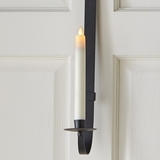 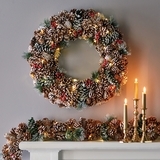 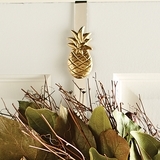 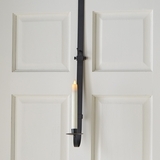 They are an easy way to add texture and color to a doorway, kitchen wall, window or mantel.